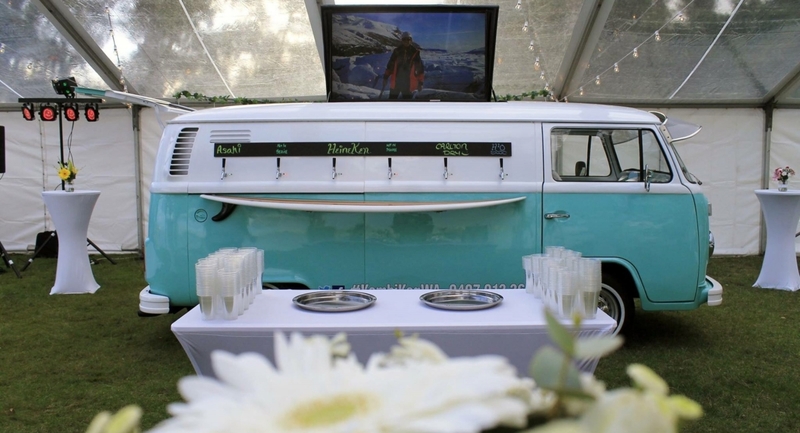 Kombi Keg is a franchise business from Australia. 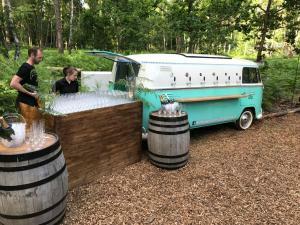 We supply both mobile bars and converted vehicles for events! 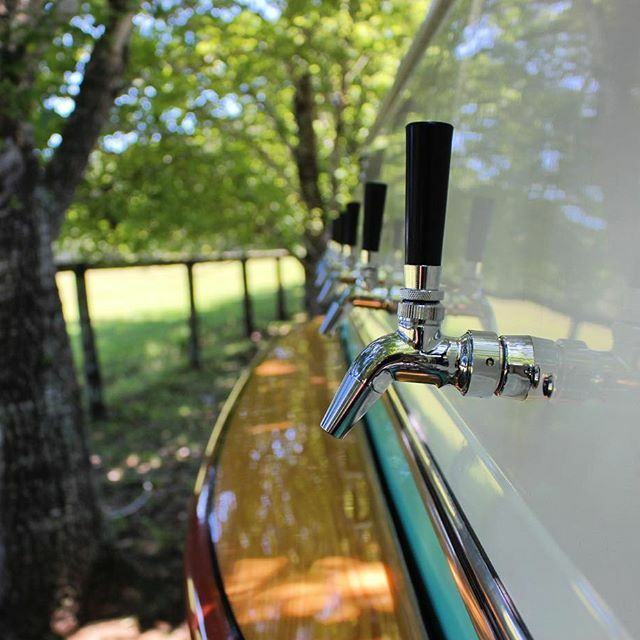 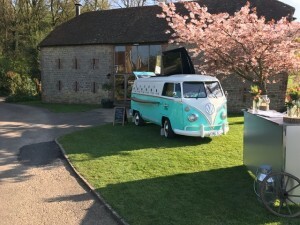 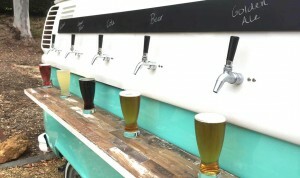 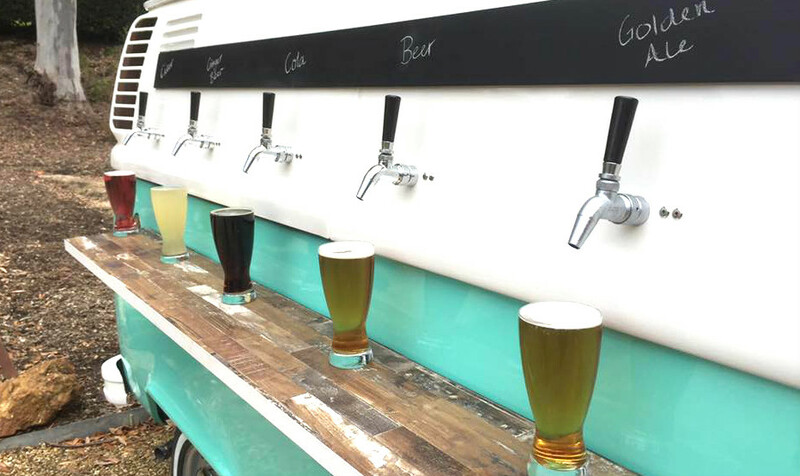 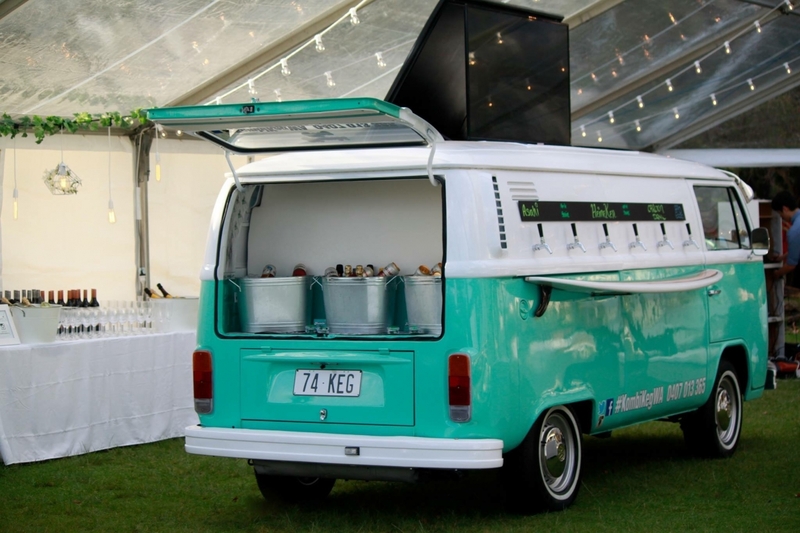 The Kombi Keg is a camper van that can be parked anywhere and used to dispense beer, prosecco, cocktails, cider or soft drinks. Whatever your requirements, we have a package that will suit you. 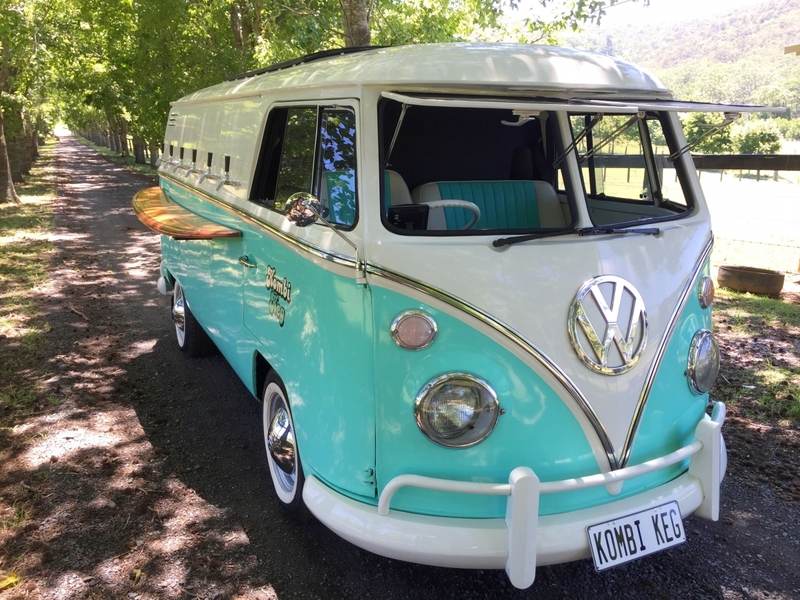 The Kombi Keg is the invention of Phil Hoken in Australia. Having launched his own Kombi Keg he was quickly asked to produce many more Kombi Kegs and a franchise was born. 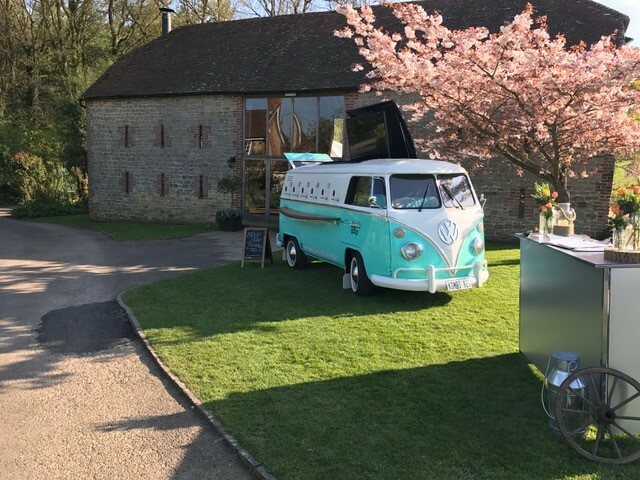 In April 2017 we decided the UK also needed the Kombi Keg, and we have not looked back.